Scotland face Wales in the 2017 RBS Six Nations on Saturday when they play host to the Dragons at Murrayfield in Week 3 of the tournament. Don't miss our Scotland v Wales betting preview, with free tips and predictions, starting XVs, team news, best odds, bookmakers offers and no deposit free bets on the 6 Nations. Scotland head into this weekend's clash having a 1W 1L record in this year's tournament. Vern Cotter's side pulled off a memorable home victory over Ireland in their opening match but they suffered a tight 22-16 defeat in Paris two weeks ago, with a losing bonus point being the only consolation. Sadly, Les Bleus were allowed too many penalties and Camille Lopez was on top kicking form. The Scots now have five log points, the same number as Wales and France and they are one point shy of Ireland and three points behind England. Scotland will be without captain Greig Laidlaw after the 31-year-old suffered an ankle injury last time out. Josh Strauss has also been sidelined for the rest of the tournament after sustaining a kidney injury in France. On top of this, four players, including new captain John Barclay, have missed training due to return-to-play protocols they underwent after knocks to the head in the match. Tim Visser comes in to replace Shaun Maitland. Glasgow's Ali Price has come in at scrumhalf, with flank John Barclay, who plays his club rugby in Wales for the Scarlets, taking over as captain. Wales started this year's competition by claiming a 33-7 win in Italy. Then, they came out of their last game against England with a great deal of credit despite a dramatic 21-16 home defeat. The decisive English try in that game came just four minutes from time to preserve Eddie Jones’ unbeaten record as England coach. Wales Wales suffered their last defeat at Murrayfield (21-9) on February 10, 2007. They have won a record nine in a row against Scotland since then. Nevertheless, the last two meetings have been tight affairs (27-23 to Wales in Cardiff last year and 26-23 at Murrayfield in 2015). Interim manager Rob Howley has made just one change to their team as George North returns from injury. Taulupe Faletau must settle for a place on the bench as Howley sticks with a back row of Sam Warburton, Justin Tipuric and Ross Moriarty. Luke Charteris has recovered from a broken bone in his hand to take up a spot on the replacements bench. Jamie Roberts keeps his place on the bench, with Alex Cuthbert dropping out of the squad. 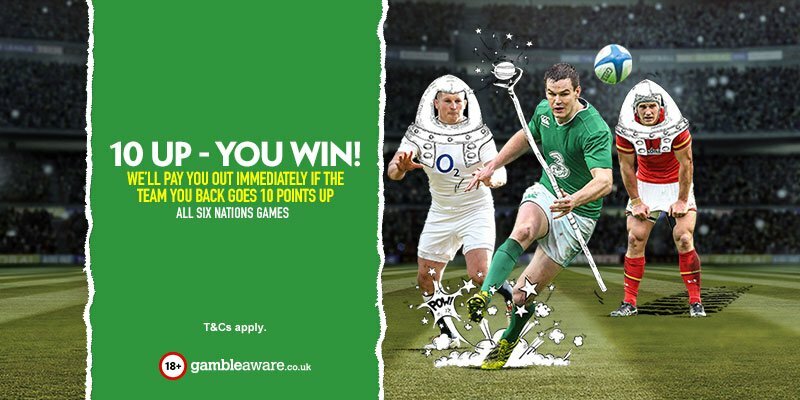 Six Nations offer at Paddy Power! 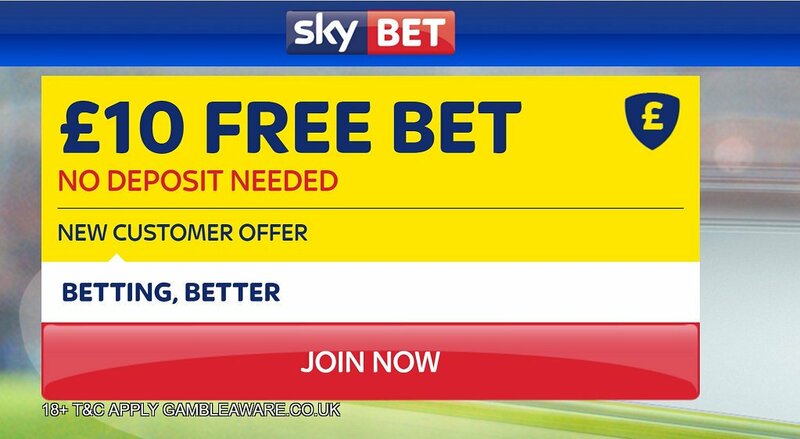 If your team goes 10 points up, they'll pay out as a winner straight away! "Scotland v Wales predictions, betting tips, odds and free bets (Six Nations - Rugby - 25.2.2017)"